ELSAWin 4.0 works under anyone WINDOWS NT (SP6a), WINDOWS 2000 SP2 or WindowsXP. 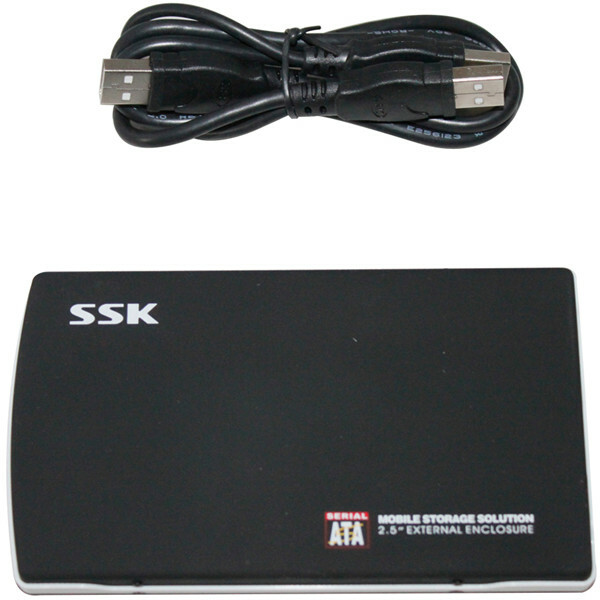 The program is completely established on a hard disk (full installation Audi + VW + Nutzfahrzeuge with all accessible languages borrows more than 15gb). 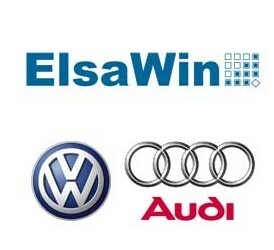 The program ELSA 4.0 contains the detailed description of technology of repair, electric schemes, bodyworks, the catalogue of spare parts for guarantee replacement. On "old" models of the information it is not enough. The full information in the program is submitted in German, in English and others If during installation of disks Audi and VW the some people CD will not be requested - be not frightened, on missed CDs there is an information on others (Danish, Polish and others languages..... 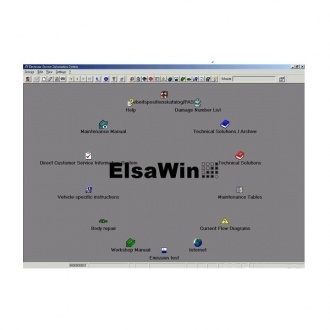 If you will mark all languages - that the program ELSA Win 4.0 will request ALL CDs. 1. Before the beginning install on Windows NT - necessarily establish all programs from disk UTILS (Adobe Acrobat 5.5, IE 6.0, ISOView, MSXML Persen 2.0, MDAC 2.5sp1).At installation on WinXP - anything to establish it is not necessary.